Oh, to be under 30 and fighting fit. The 12th edition of VinoSub30, organised by local wine journalist Daniel López Roca and ArgentineWines.Com, kicks off today. 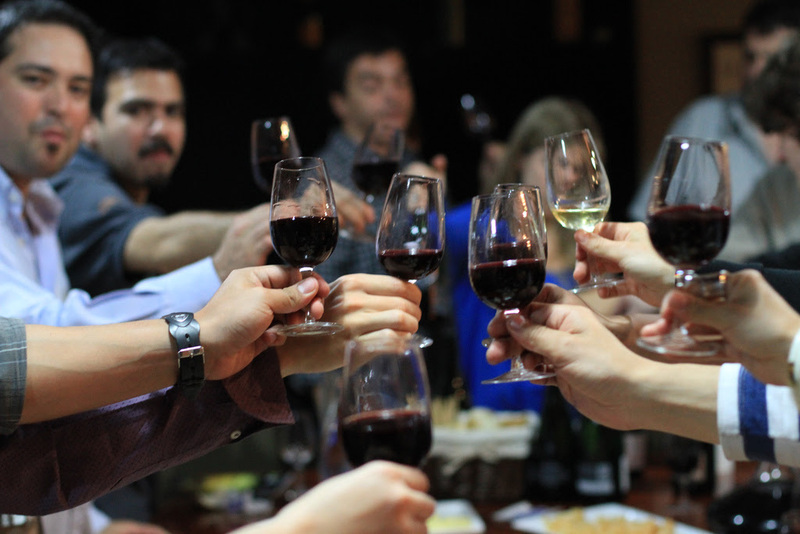 Thirty under 30 will be tasting Argentina’s finest sips in a bid to find noses and palates of the future. Now in year 12, López Roca rolled out the concept in Spain in 2008 and in Uruguay two years ago. While an elite number of fresh faces with untainted tastebuds, God, love, them, get to take part in this, the fun for everyone else rolls out with the VinoSub30 Wine Hackathon. Those of us who bathe in goat kid’s milk and caviar can sample the winning sips then. Until 5 November at Acha Club, Coghlan, Buenos Aires.